Travel by car: the driving distance between Split and Makarska is 65 km and approximately travelling time is 1 hour and 10 minutes. In summer season traffic on this route is quite big, so you can expect that travelling time will be much longer, especially around city Omis. 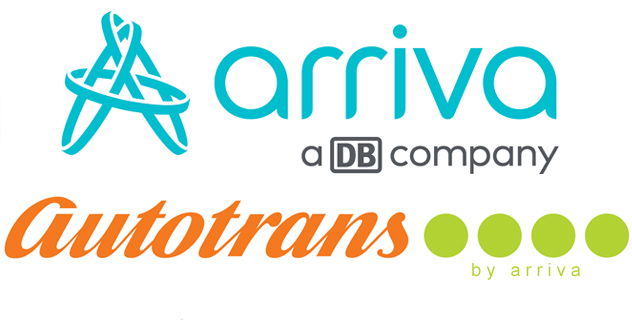 Tip: if you are travelling from the Airport in Split you might consider a transfer to Makarska. The prices and information you can find here. 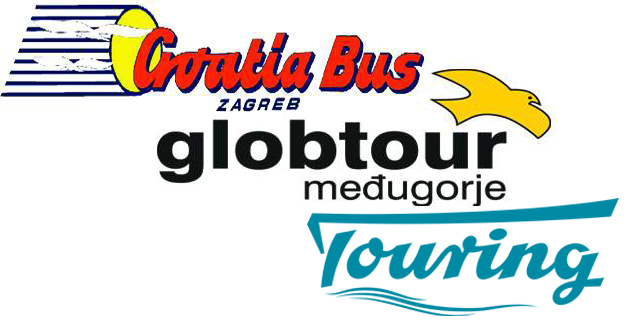 Travel by bus: Between Split and Makarska there is a good bus connection, current timetable and price tickets you can check below.